← Mental Health Awareness Week – Surviving or Thriving? 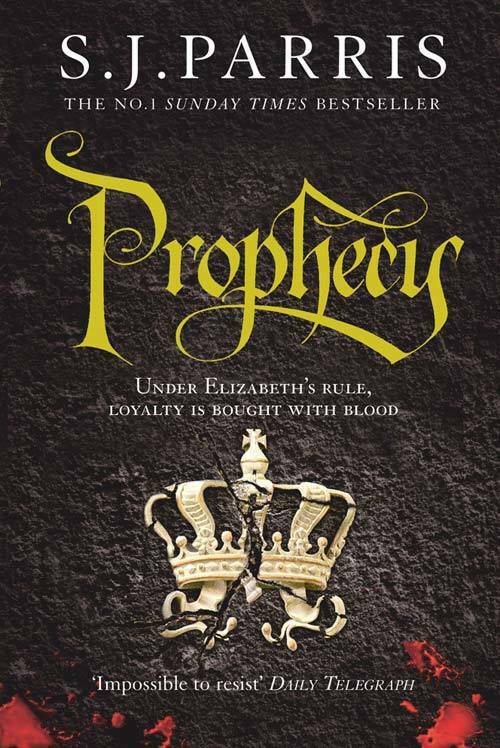 Throughout April, Londoners have been celebrating Cityread London by reading 2017’s title ‘Prophesy’ by S.J. Parris, an historical thriller set in 1583 in the middle of Queen Elizabeth I’s reign. And every April there are some amazing events across the capital connected to the that year’s book. 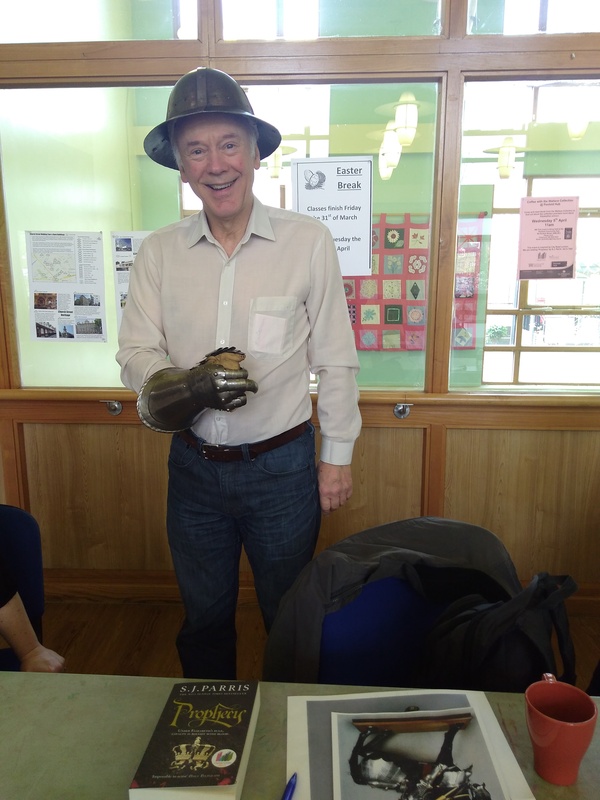 Last month, some of the St John’s Wood Library customers were lucky enough to attend a special Cityread London event with the Wallace Collection at the Penfold Community Hub. Sarah, a community officer at the Wallace Collection, not only introduced us to their treasures but also brought along replicas and reproductions of the collection’s Elizabethan influences. We admired a portrait of Robert Dudley, Earl of Leicester, who was Elizabeth I’s close friend and favourite – everyone even got a postcard to take away. We also looked closely at a painting by Paul Delaroche titled Hippolyte depicting Edward V and the Duke of York in the Tower. The group also got to try on some replica armour. It was widely agreed that armour is not as heavy as it looks and much more comfy to boot. This snapshot into the wealth and richness of the Wallace Collection was truly inspiring. If you haven’t been before we encourage you to visit soon; it’s an outstanding local asset and free! For more information such as opening hours and you can also view their paintings online at the Wallace Collection website. This entry was posted in Books, Learning and tagged Cityread London, Elizabeth I, Penfold Community Hub, Prophecy, SJ Parris, Wallace Collection. Bookmark the permalink.